Item Upgrades - first seen in Skyward Sword with regards to the Zelda Games - returns for A Link Between Worlds according to a recent panel with Eiji Aonuma at New York Comic Con. While details are few and far between - what we do know is that you can upgrade the bow. Check after the break for more details but beware of possible spoilers. 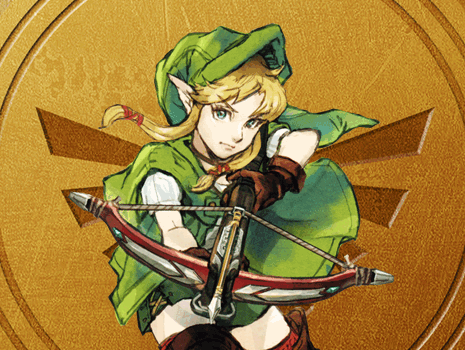 According to Aonuma - Link can return "Maimai's" to Mother Maina in order to receive upgrades to items such as the bow. The spellings are unofficial for now; however, we do know that the Bow Upgrade can fire 3 arrows at a time towards the enemies. This is sure to be really interesting for A Link Between Worlds just like Item Upgrades were in Skyward Sword.